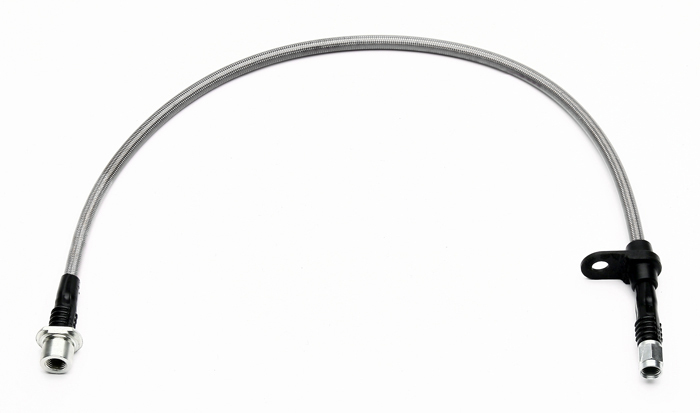 Wilwood offers a wide variety of braided stainless steel brake lines and brake line kits and adapter fittings for a wide variety of our brake applications. 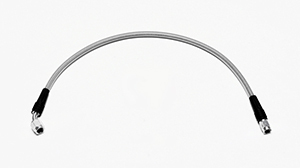 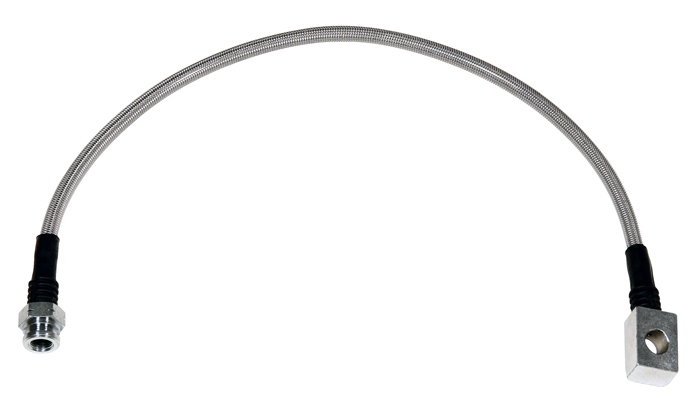 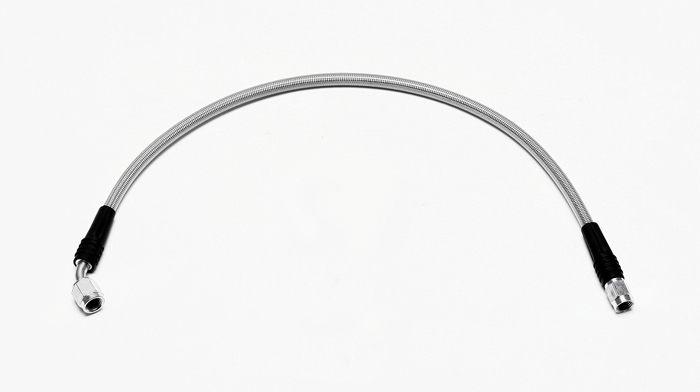 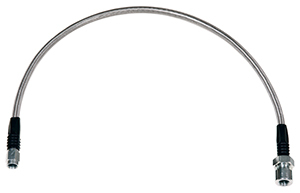 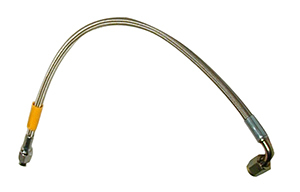 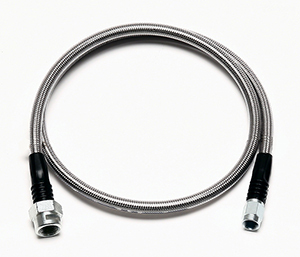 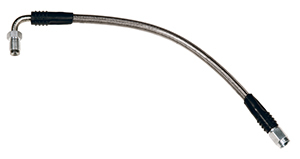 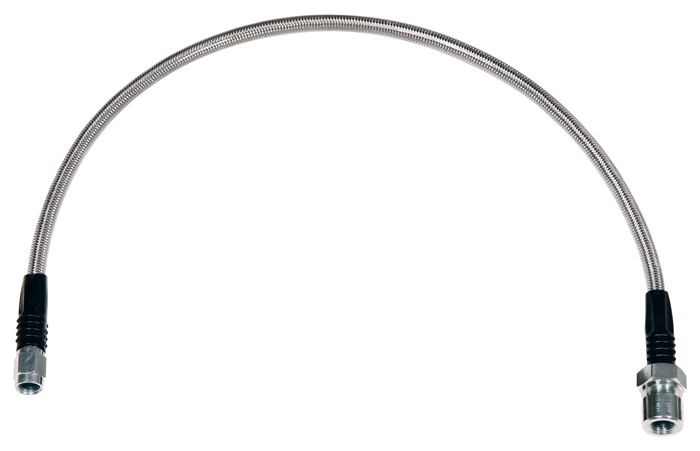 Wilwood’s stainless steel braided Flexlines are manufactured to high quality standards and are available in various -3 and -4 style brake fittings. These premium grade flexlines are durable and provide “hard line” brake pedal feel.